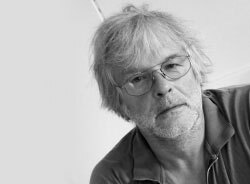 AXEL HACKE (born 1956), German writer, author of bestsellers like Little King December, Small Guide to Child-Rearing (both more than 1.000.000 copies sold) and A Bear called Sunday which have been translated into sixteen languages. 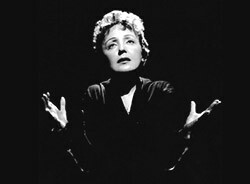 ЕDITH PIAF (1915-1963), a French singer, widely regarded as a France national diva. Gavriil Troyepolski (1905-1995) is a Russian author. The son of a priest, he worked as an agronomist until 1954, when he became a full-time writer. 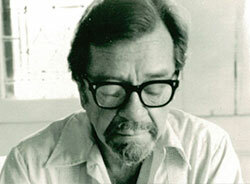 He is best known for his novel White Bim Black Ear (1971) that brought him fame. The story sold millions of copies around the world and the film on it with Viacheslav Tihonov in the main role was nominated for Oscar for Best Foreign Language Film. 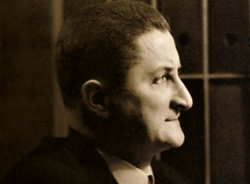 HORACIO QUIROGA (1878-1937) is an Uruguayan playwright, poet and short story writer. He wrote stories which in their jungle settings use the supernatural and the bizarre to show the struggle of man and animal to survive. His influence can be seen in the Latin American magic realism of Gabriel Garcia Marquez and the postmodern surrealism of Julio Cortazar. 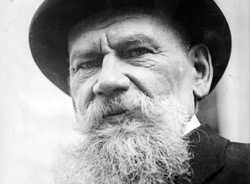 LEO TOLSTOY (1828-1910), was a Russian writer who primarily wrote novella and short stories. Tolstoy was a master of realistic fiction and is widely considered one of the world's greatest novelists. 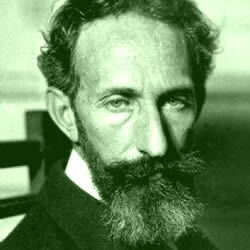 He is best known for two novels, War and Peace and Anna Karenina (1877). MICHAEL SOWA (born 1945), German painter and illustrator known mostly for his illustrations which are whimsical and, surreal. Sowa studied at the Berlin State School of Fine Arts and from 1975 is a freelancer. 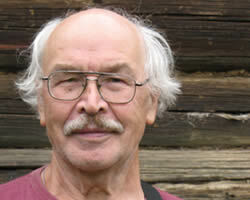 He has illustrated many books, calenders, post cards and covers. 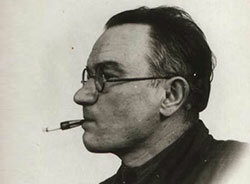 ONDREJ SECORA (1899 - 1967) is a Czech painter, illustrator, writer, journalist and entomologist. 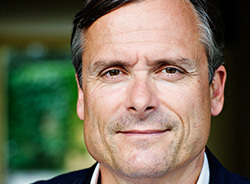 He is known mainly as author of children books. Sekora became popular with his comic strips, published in 1930s and at the beginning of 1940s. He was inspired by cartoons of Walt Disney, Wilhelm Busch and Albert Dubout. His short stories are full of humor, with indications of situation comedy. 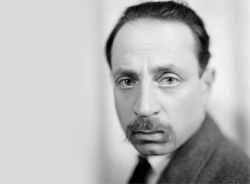 RAINER MARIA RILKE (1875-1926) is an Austrian author widely recognized as as one of the most lyrically intense German-language poets, writing in both verse and highly lyrical prose. His writings include one novel, several collections of poetry, and several volumes of correspondence in which he invokes haunting images that focus on the difficulty of communion with the ineffable in an age of disbelief, solitude, and profound anxiety. These deeply existential themes tend to position him as a transitional figure between the traditional and the modernist writers. 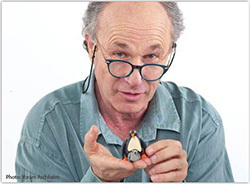 Rony Oren is a unique artist and an internationally recognised animator. Rony served as Chair of the Animation Department at the Bezalel Academy of Art and Design in Jerusalem. Additionally, Rony has produced and directed over 500 short films and television series, a number of which received international awards. These titles have been broadcasted in over 80 countries and on numerous networks including PBS, ABC, Disney Channel, BBC and Channel 4.